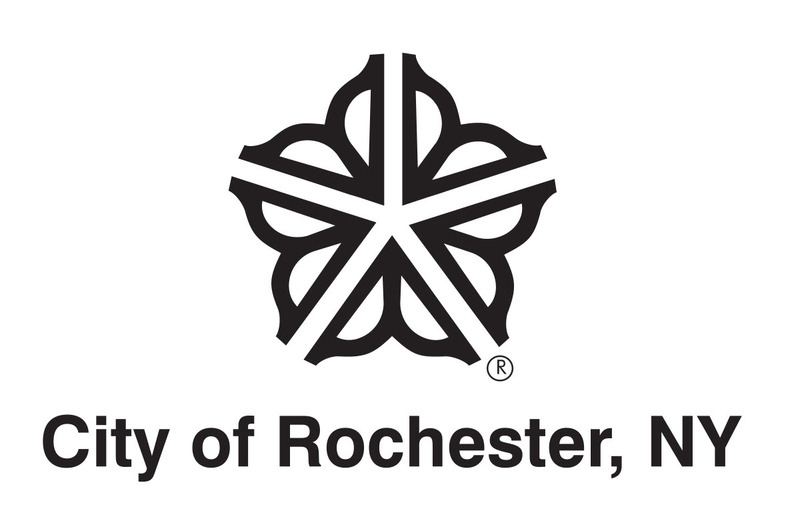 Originally built in 1986 as the Highland Branch of the Rochester Public Library System, the library was renamed in March 2016 in honor of Rochester resident and renowned abolitionist Frederick Douglass. 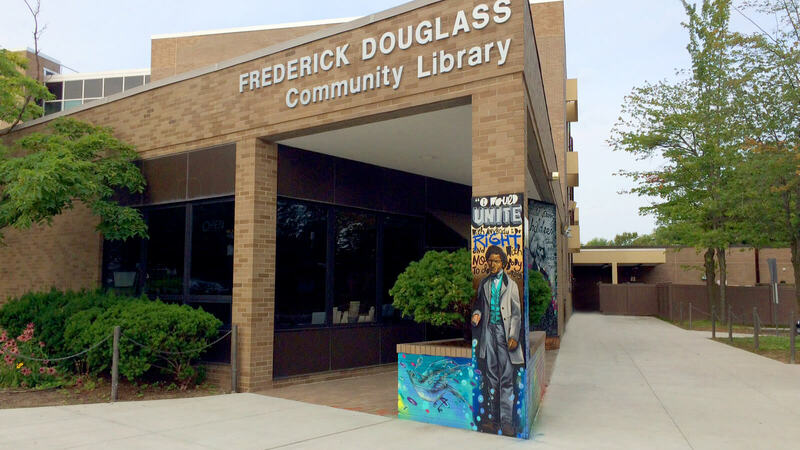 Centrally located in the Southeast Quadrant near the South Wedge, Highland Park, and Lilac Neighborhoods, Frederick Douglass Community Library focuses on purchasing popular and current books, DVDs, CDs, books on CD, and magazines. The library is committed to the enrichment of our community and patrons by offering access to Monroe County Library System databases, as well as free Internet and Wi-Fi. Closed 4/18/19, 6/7/19, 10/11/19 and 10/18/19 for staff development. A variety of programming options such as story times, book discussion, and crafts for children, teens, and adults are offered throughout the year. 6 adult/young adult computers with Internet access and Microsoft programs. 1 Quick Access 30-minute computer with Internet access and Microsoft programs. The Children’s room has 4 computers with filtered Internet access and children’s games. Printing is available from all computers, both color and black and white. Join ICU nurses from Highland Hospital as they share critical information about the dangers of sepsis on Wednesday, May 8th at 5pm. Sepsis is a medical emergency - save a life by learning the signs and symptoms. There will be a story time for children offered at the same time as the sepsis program. Call 428-8206 or stop by the library to sign up. Walk-ins welcome.